Pride of ownership starts from the ground up. It starts from the second someone walks on the property. 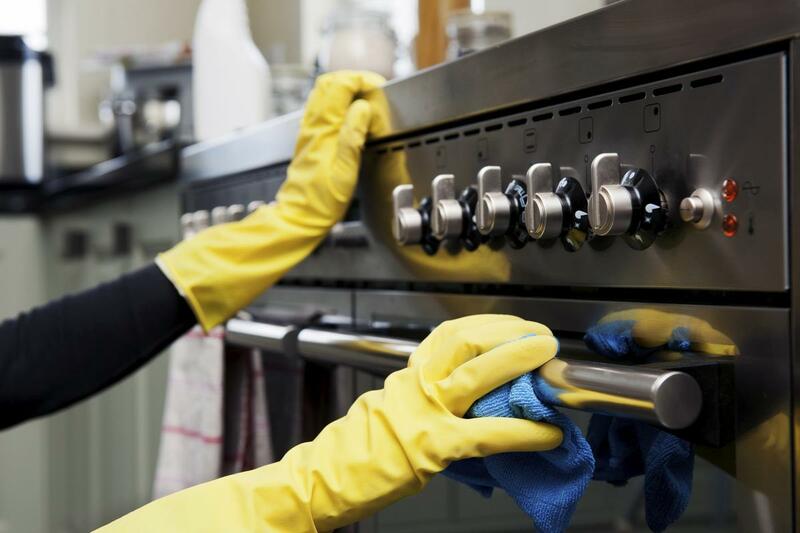 At MOC Services Clean, we understand the importance of how the smallest detail can make the biggest difference when it comes to taking care of clients, tenants, and homeowners. We offer a variety of services specific to the needs of anyone managing a commercial building or homeowner’s association – all geared toward maintaining your property at the highest level possible. We also understand the bottom line. Let’s face it. We all have a budget we need to keep in mind. When it comes to property maintenance and care, MOC Services Clean will work with you to deliver the best service possible – regardless of your budget. We take pride in our work…as if we lived there ourselves. MOC Services Clean is a premier provider of cleaning and janitorial services with an outstanding reputation for quality and integrity in Orlando, FL and the surrounding areas. 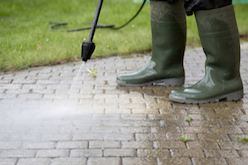 Our commercial cleaning services are tailored to each client's requirements. Whether you are looking for final cleaning services or regular office building cleaning services, you are certain to be thrilled with the results you get from MOC Services Clean! For many years we have provided high quality janitorial and office cleaning services for businesses of all sizes. Property management firms, real estate offices, retail stores, facility managers, homeowner associations, and building owners in commercial, institutional, and industrial markets trust MOC Services Clean for their most demanding office building cleaning and janitorial jobs. 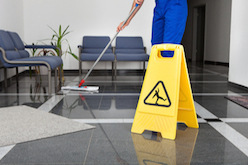 By choosing MOC Services Clean you can rest assured that your facility will be impeccably maintained and will reflect the professional image you wish to project to your clients and employees. As an additional service, we keep in touch with a member of your staff at regular intervals to ensure that your office cleaning requirements are met. Short term cleaning also available on a daily basis. We invite you to visit our Services Page for more information. Why Choose MOC Services Clean For Your Office or Business? MOC Services Clean provides the best cleaning services in Central Florida. 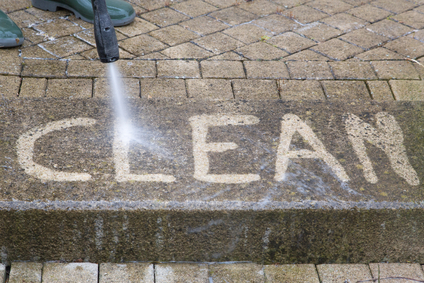 From final cleaning, after hours cleaning, and carpet cleaning to other services, like professional maintenance and commercial pressure washing, you can count on highly professional customer service and a strict attention to detail that is unmatched in the industry. Our Orlando, FL commercial cleaning employees are professionally supervised, and use environmentally-friendly cleaning products. Our trained technicians are equipped to handle any type of job in our specialized areas of expertise. We carefully monitor the work of our staff on a regular basis to assure quality. Our high standards generate superior results for your cleaning needs. Count on us for all commercial cleaning services! Please take a moment to browse through our site to learn more about our company and the commercial cleaning services that we can provide you. If you have any questions or comments, please feel free to contact us. We look forward to hearing from you. Regardless of the size of your company, we can tailor make a cleaning service to suit your needs! 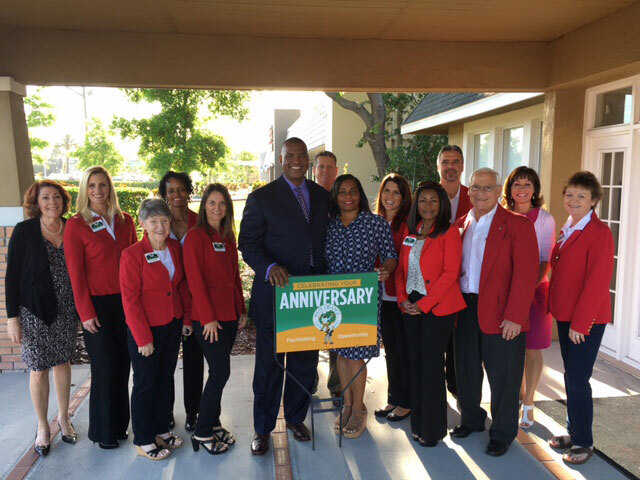 Call us now at 407-425-1130!